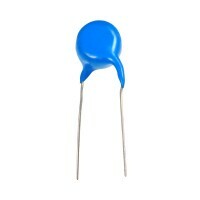 High voltage ceramic disc capacitors operated at half near rated voltage in open air. 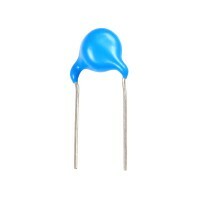 Rated for full voltage when operated under oil, inert gas or encapsulated by expoxy. 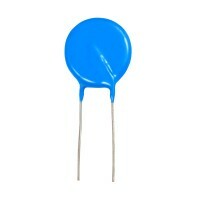 We offer custom-made High voltage ceramic disc capacitors according to your specification.